Welcome to Clifton Lane. 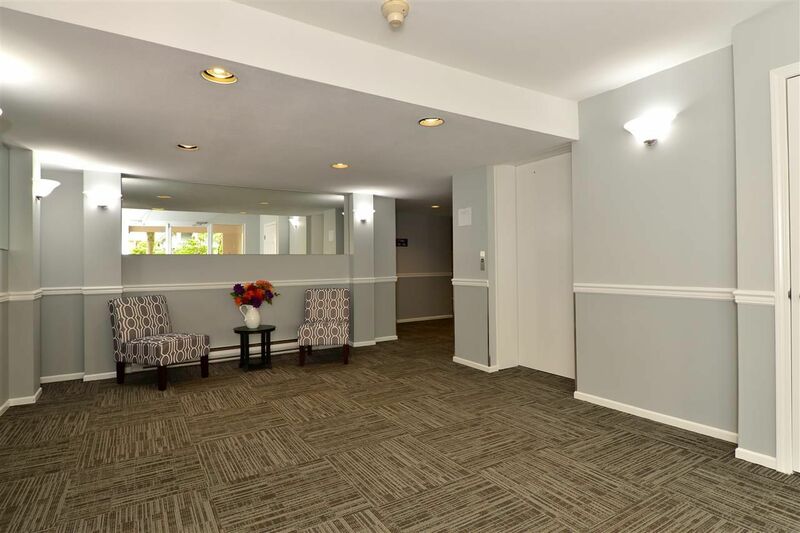 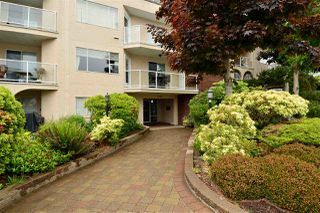 You'll love this bright 2 bed, 2 bath condo in a quiet building within walking distance to everything White Rock has to offer. 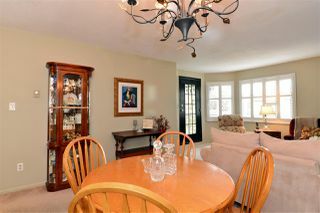 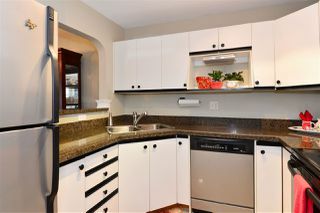 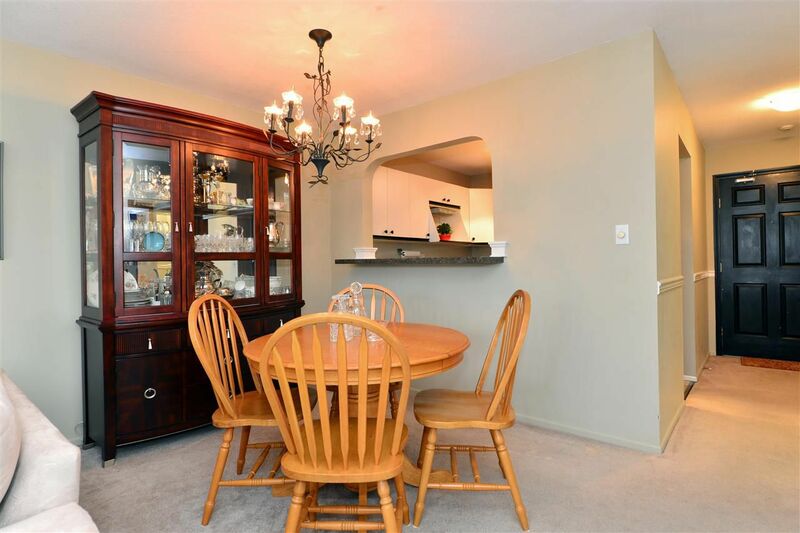 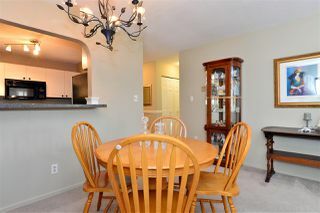 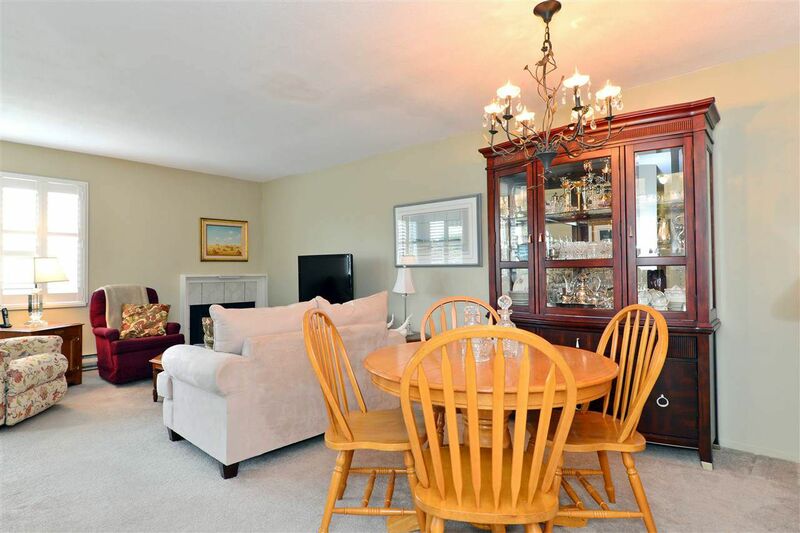 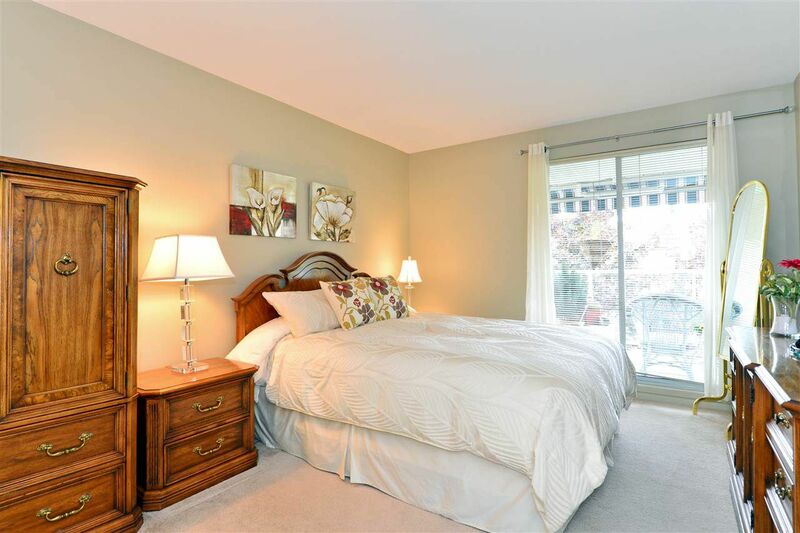 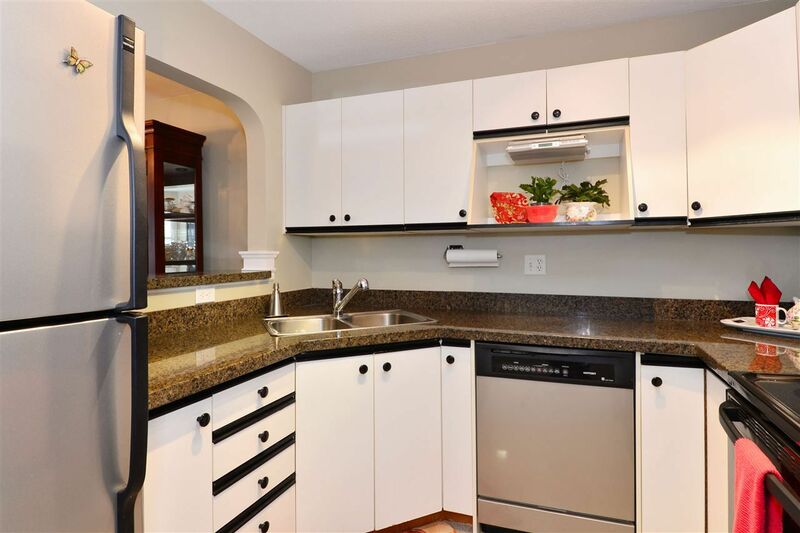 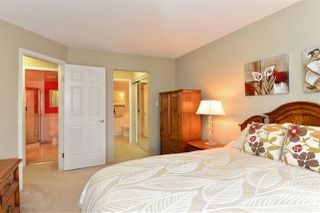 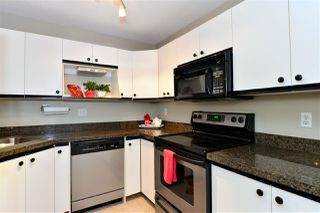 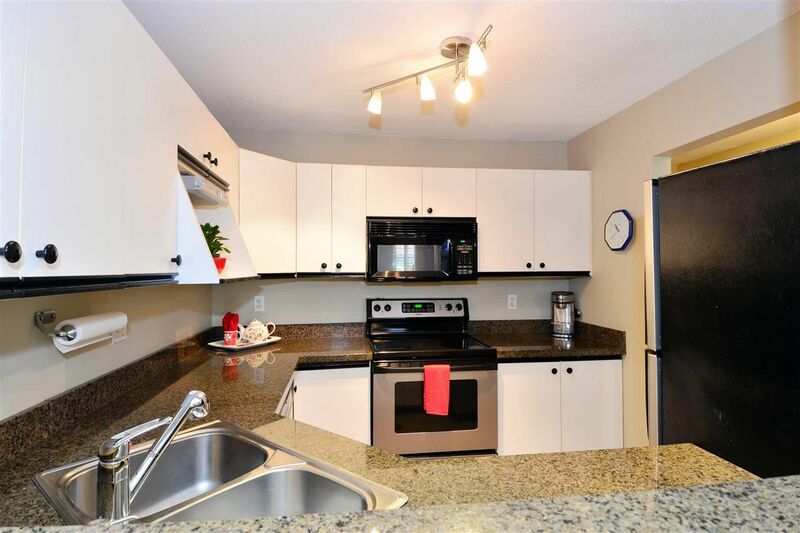 Updates include granite counters & breakfast bar, stainless appliances in the kitchen, bathroom vanities & fixtures. California shutters in the living room let in loads of sunlight. 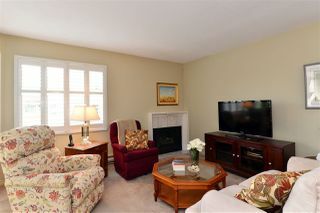 Bonus gas fireplace. 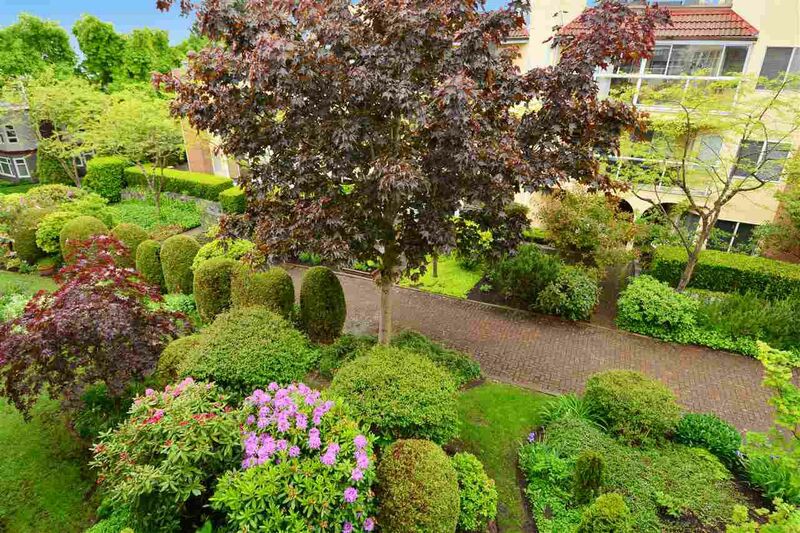 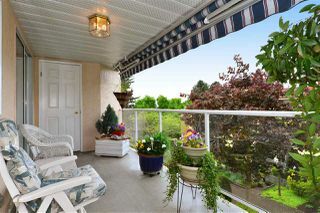 Located on the quiet side of the building, the private west facing balcony looks onto the beautiful gardens & there's even a peekaboo view of the ocean! Electric balcony awning provides shade from the late day sun. Plenty of storage with a balcony cupboard & locker in the basement. Building lobby & hallways have been updated. 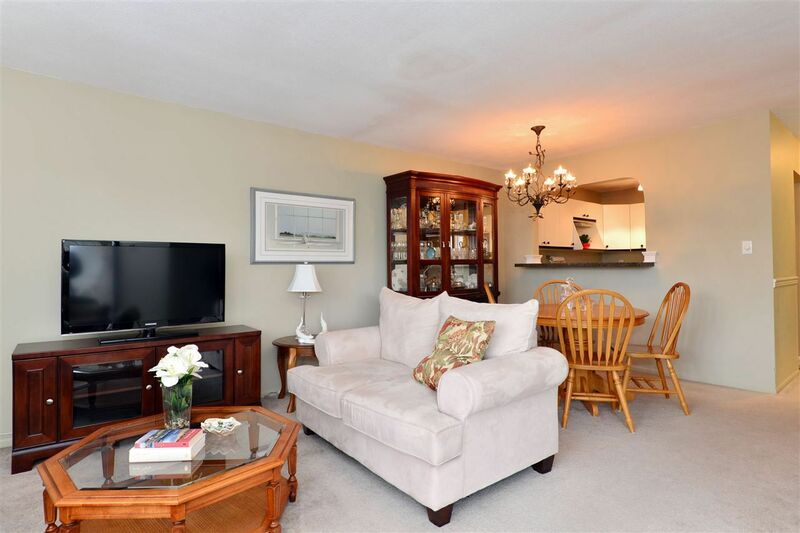 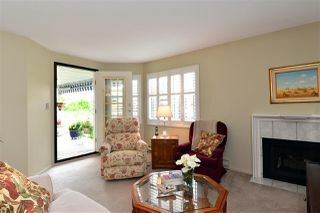 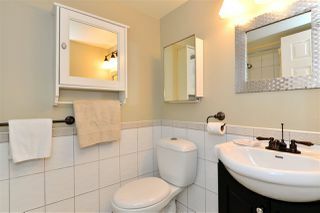 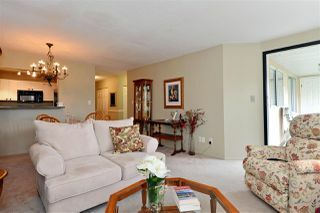 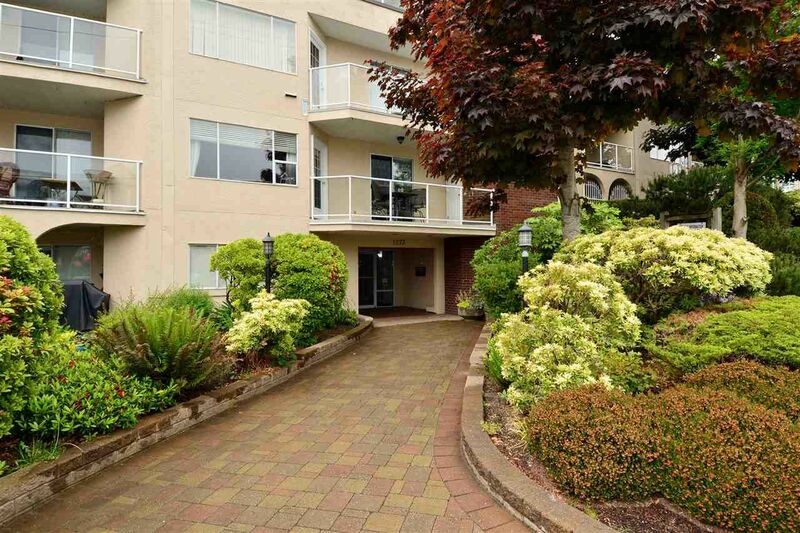 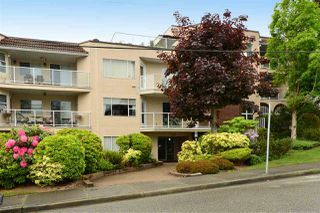 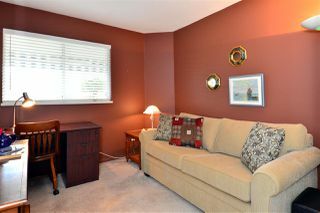 Walk to White Rock Beach, restaurants, shopping & transportation. Age 19+, no pets, no rentals.